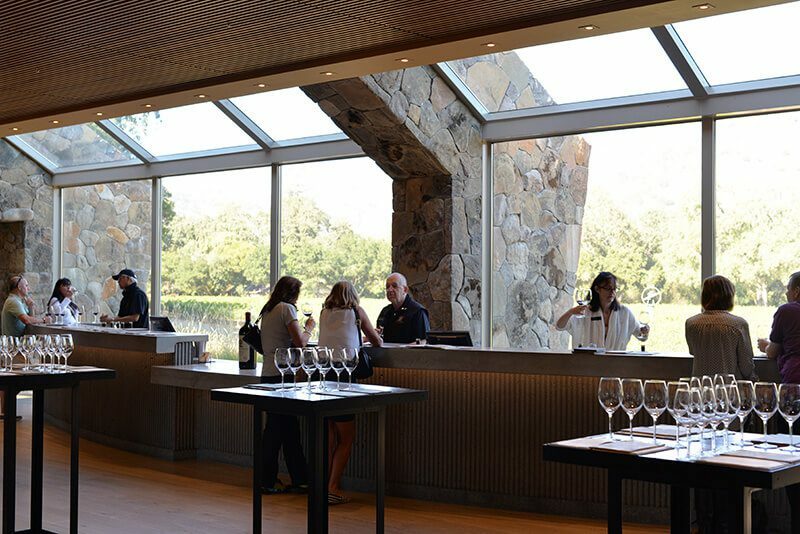 Wondering what’s happening in Napa right now? Flowers are blooming and it’s budbreak. The vines are just starting to produce their first shoots of the season. Last week we had the privilege of accompanying Vice President of Vineyards & Production Ivo Jeramaz of Grgich Hills Estate on a tour of his 205 acre organically-farmed vineyard in American Canyon. 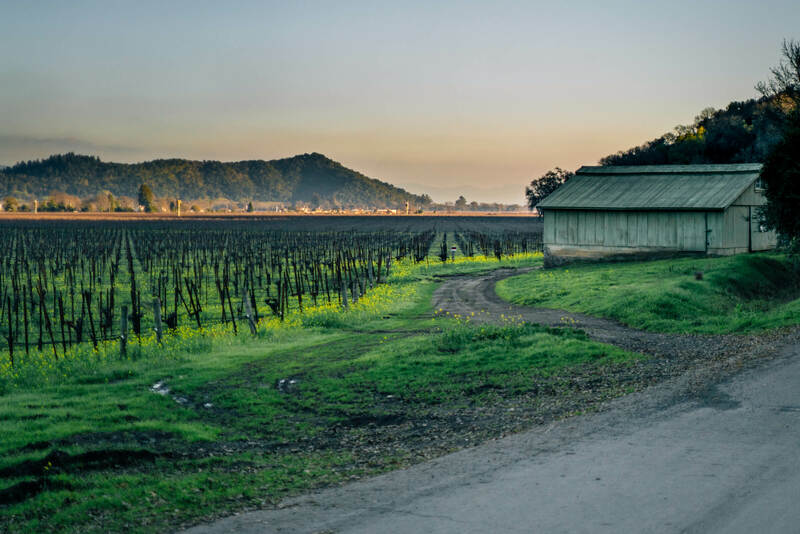 Grgich Hills purchased the American Canyon vineyard in 1996 when it was nothing but “grass and gophers.” It’s location close to the top of the San Pablo bay makes it ideal for growing cool climate grapes like Chardonnay and Sauvignon blanc. The vineyard is actually windier and several degrees cooler than the neighboring Carneros appellation, which prevents the grapes from burning even on the hottest summer days. The vineyard is not very far from Highway 29, over a large hill that shuts out the noise of the traffic. Instead you only hear the sounds of birds. Entering, you can tell it’s a special place and a magical ecosystem. The sounds of birds, chickens, and bees are a reminder of spring, and the vibrant green buds emerging from the vines signal that the 2016 growing season has officially begun. For Jeramaz, the priority is growing healthy vines that produce the most flavorful fruit possible, because once the grapes are harvested, the only way to add flavor in the cellar is through the use of new oak. The lifespan of his vines is proof that his farming practices work. While many growers tear out vines after 17 years, his vines will continue to produce fruit for 35+ years. Grgich Hills focuses on natural and sustainable farming. The American Canyon vineyard not only has vines but also chickens, guinea hens, ducks, owls, cows, moving water, and a garden. Everything has a purpose and nothing is wasted, from the daikon radishes planted as a cover crop to aerate the clay soil to the cow manure and clay paste used to heal freshly-pruned vines. We ended our tour with lunch in the vineyard and a tasting of the wines grown in the American Canyon vineyard. Thank you to Grgich Hills Estate for hosting us.